Adams Estates Reading are an Independent Agency who offer a knowledgeable, efficient and friendly service with a strong reputation for being innovative, creative and successful. 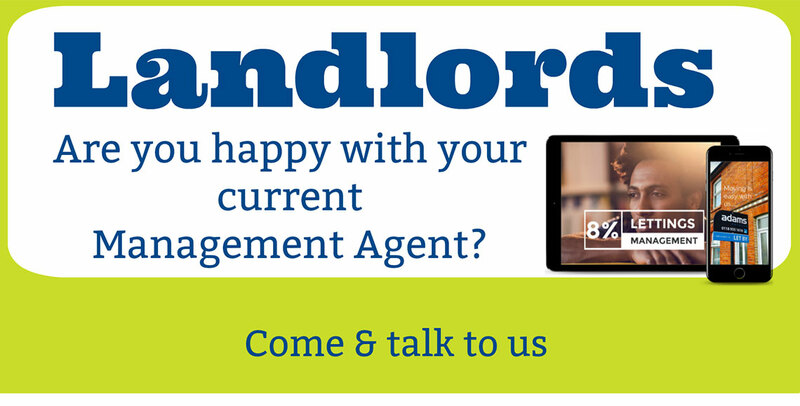 We provide a range of services to suit the individual needs of all vendors, purchasers, landlords and tenants. We market properties from the smallest Pied a Terre to authentic Loft apartments. 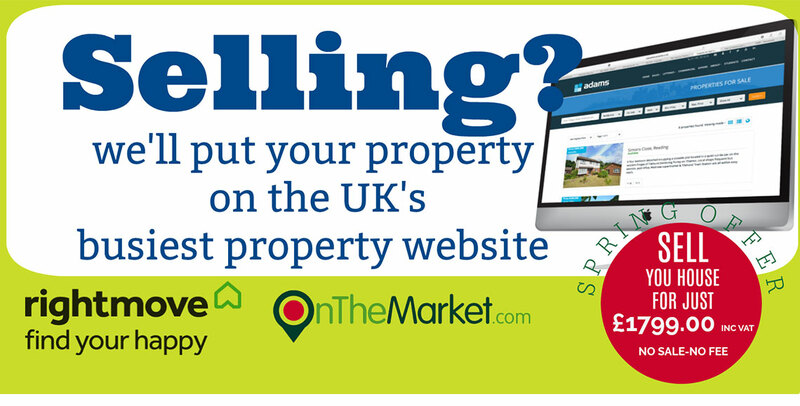 All properties are extensively advertised on our bespoke website, through corporate contacts and using market leading technology, which ensures Adams Estates markets property to an even wider audience. We recognise that we are entrusted with a very valuable asset and it is always our priority to undertake our duties professionally. Our resources enable us to make the most of our extensive local knowledge and allow us to concentrate on providing you with a tailored, personal service. We are not just about being an estate agent, we want to be part of the local communities. We live and breathe property sales and lettings in our neighbourhood - our intimate knowledge of the Reading & surrounding areas property market, encompassing houses means we genuinely offer our clients the most professional real estate advice covering moving home, renting, purchasing, letting or selling property within Reading Berkshire.